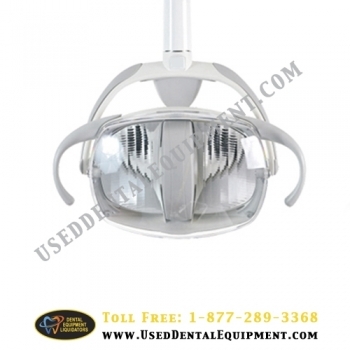 L625 - LED w/Motion Sensor (Additional Option) Motion sensor is located near the bottom side of the light head. Motion within 1” in front of the sensor activates the light. 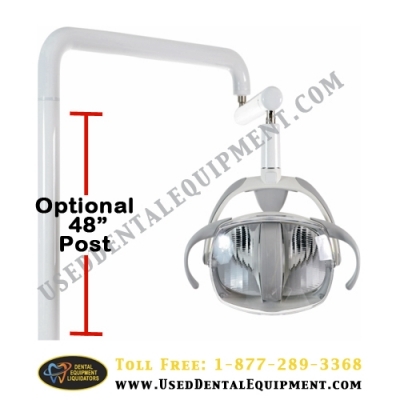 L625 - LED w/Motion Sensor & 48" Post (Additional Option) Motion sensor is located near the bottom side of the light head. Motion within 1” in front of the sensor activates the light.